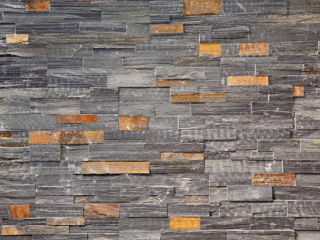 Stone Wall Panels natural stone cladding present a natural open cut and irregular surface texture which provides a profound link between architecture and the surrounding landscape design. The depth of the pieces within the panels creates natural shading and texture combined with natural stone colour variations for an authentic feel. 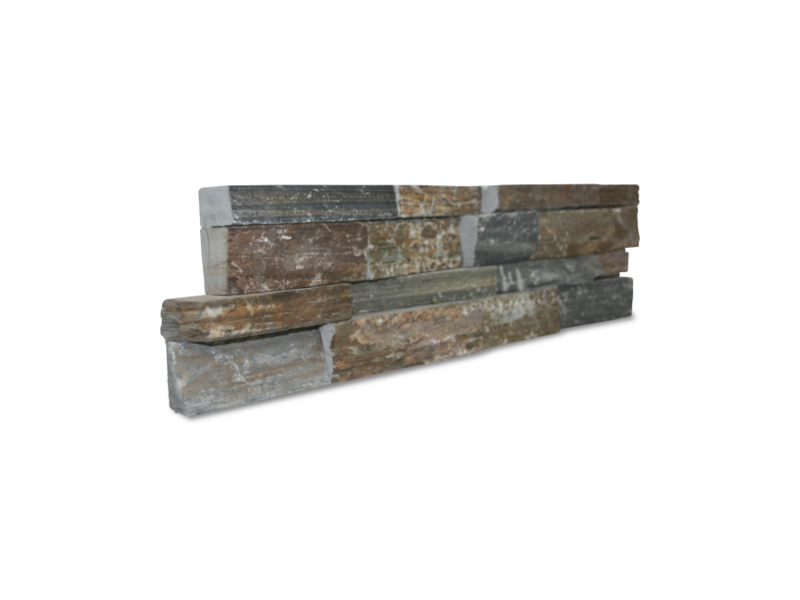 This stone wall cladding product, with interlocking corner units and capping options is ideal for a range of residential and commercial landscape and building projects. 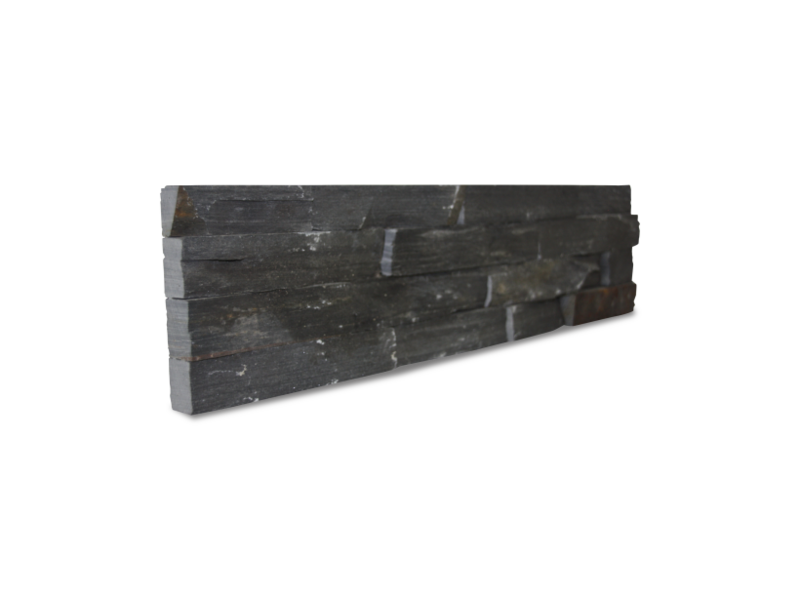 Stone wall panels present an irregular surface texture that grounds the architecture in its surrounding landscape.